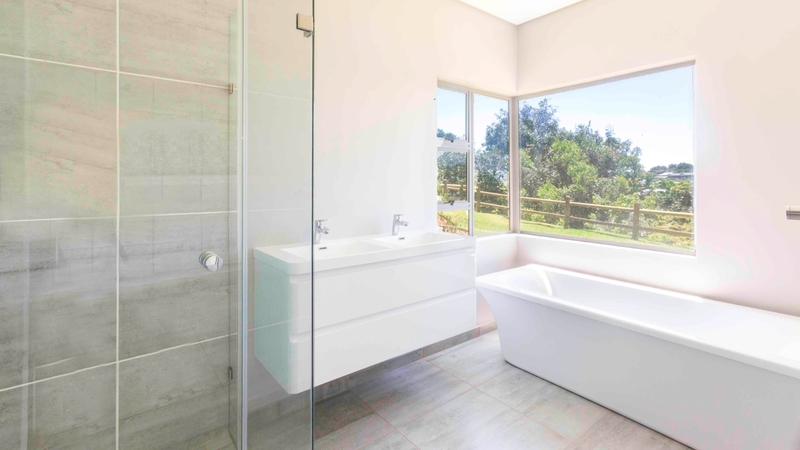 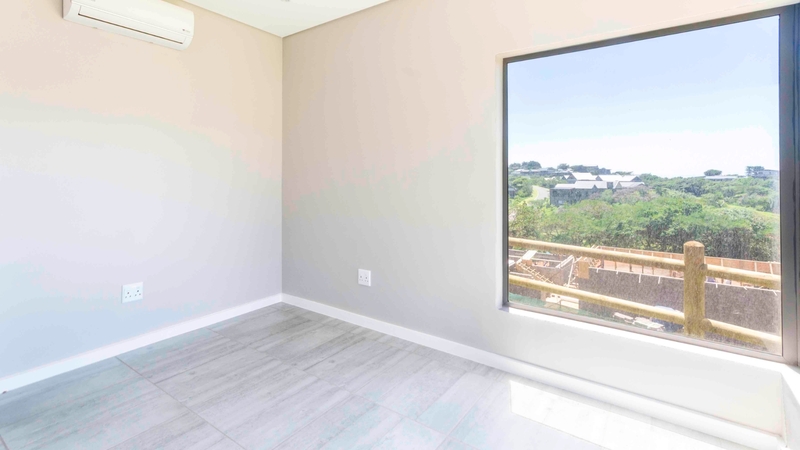 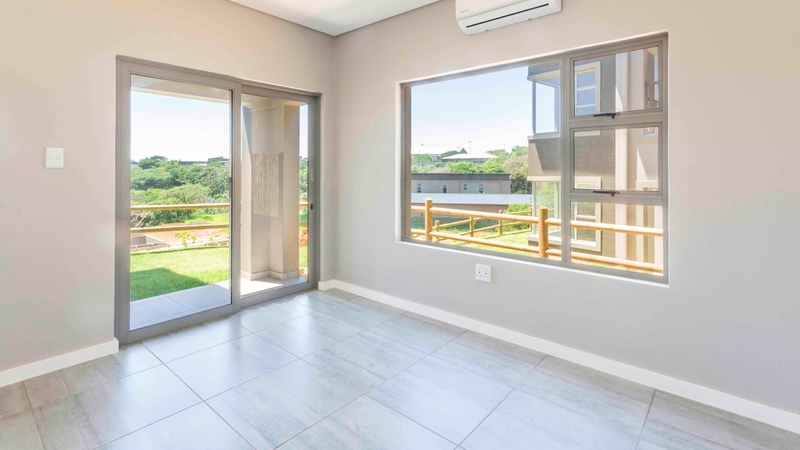 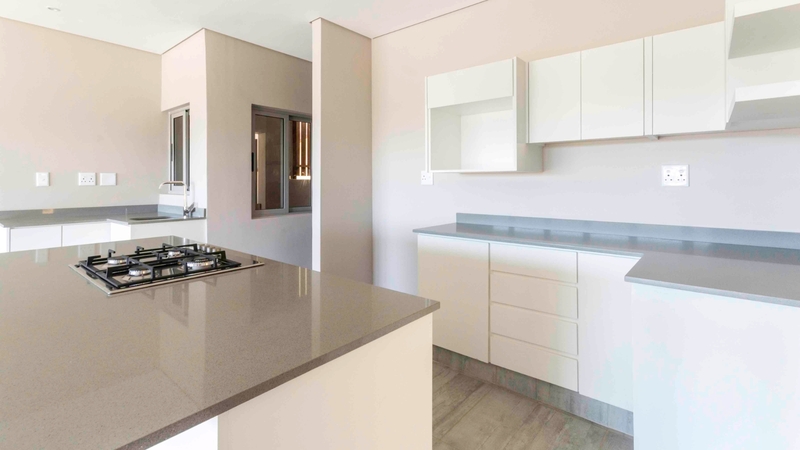 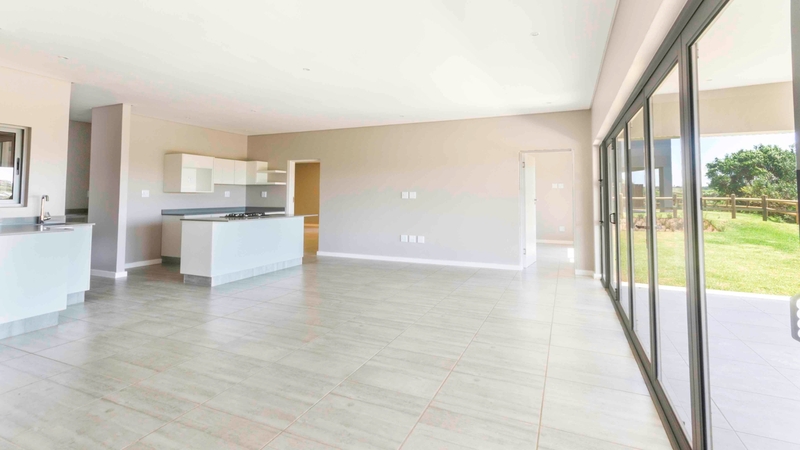 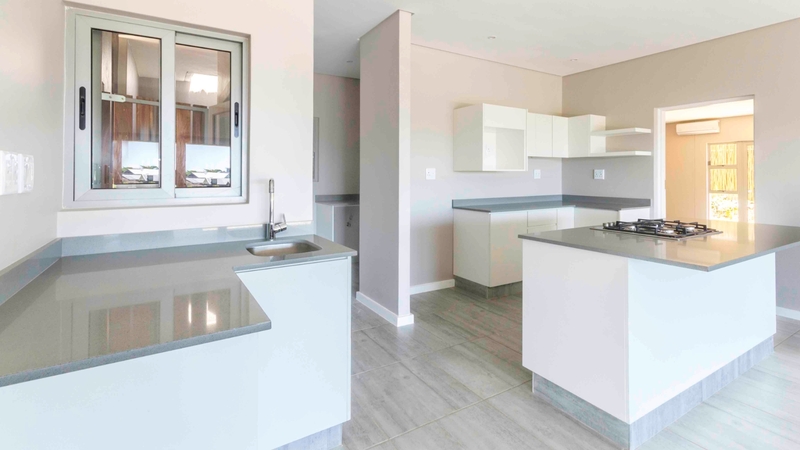 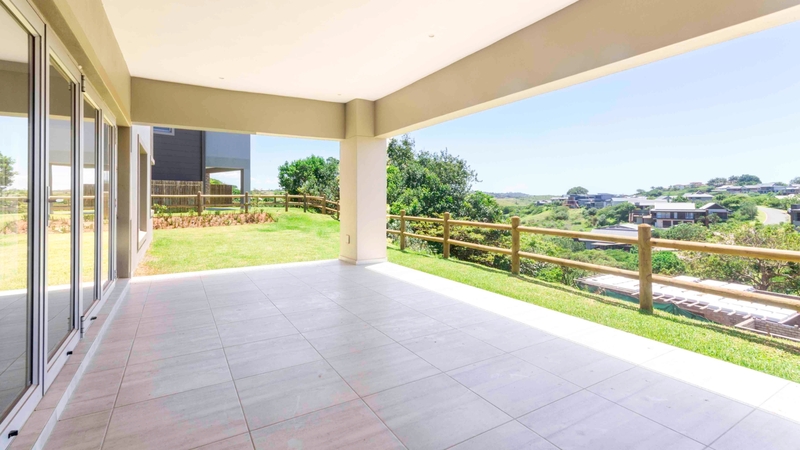 Brand new, modern four bedroom, three bathroom unit in the secure Simbithi Golf and Eco estate. 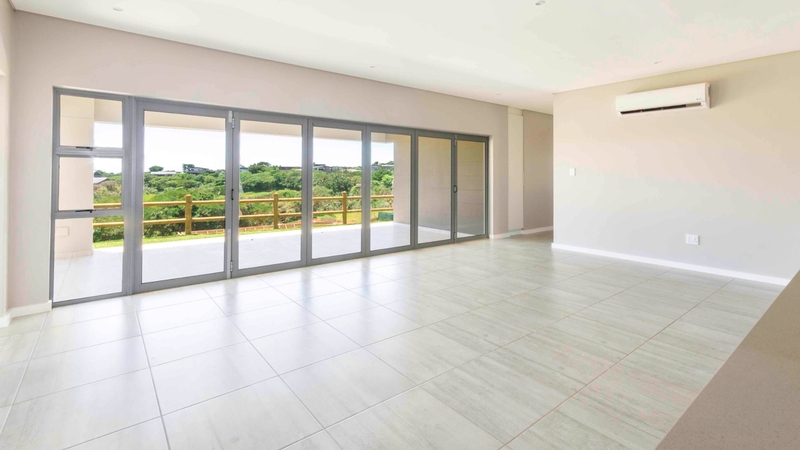 Lovely spacious open plan kitchen, dining room and lounge with stack doors out onto a large patio and grassed garden area. 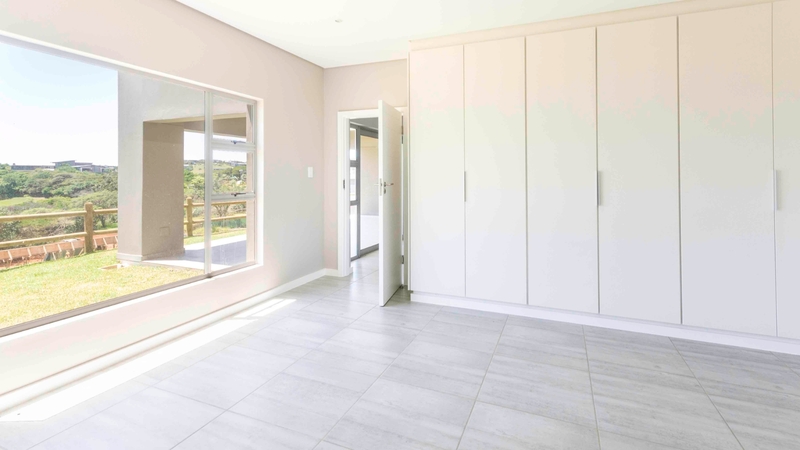 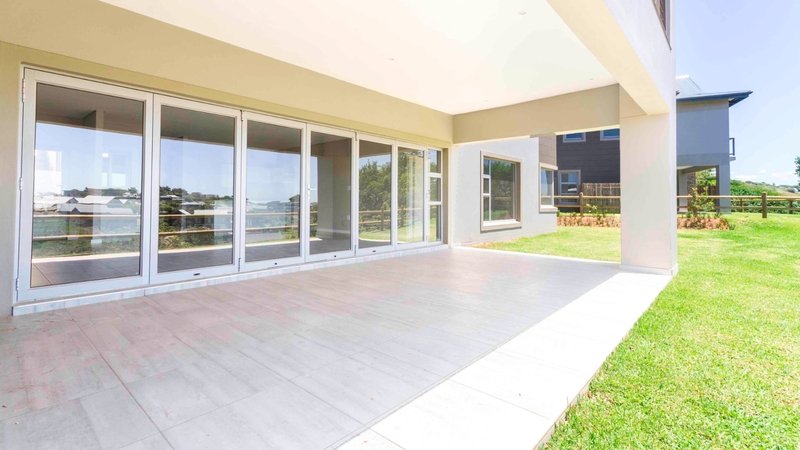 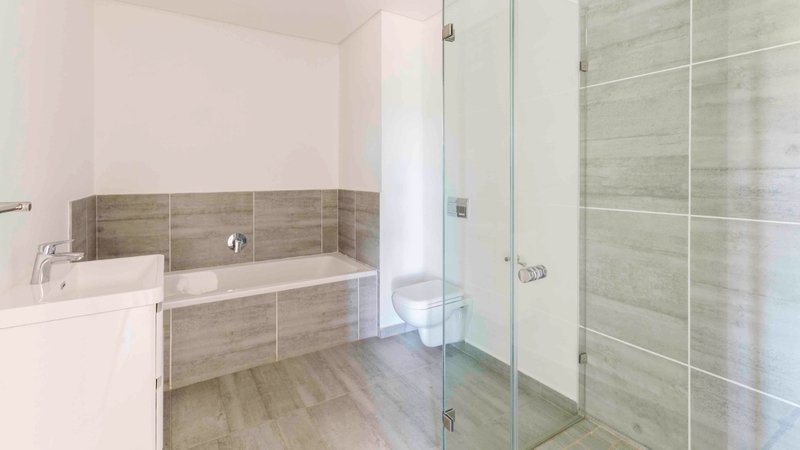 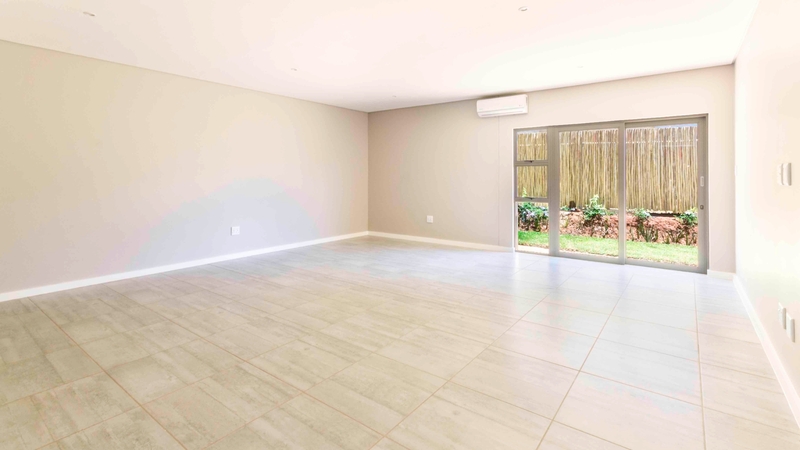 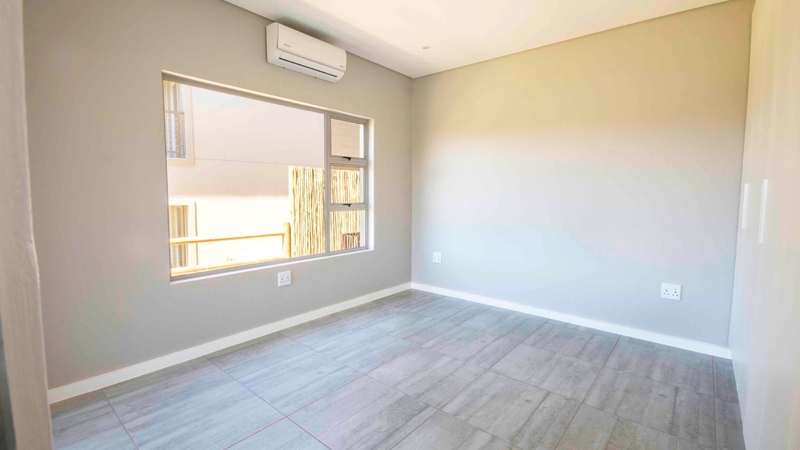 Double garage and split unit air conditioners, granite kitchen tops and a seperate scullery area ensure this is a winner. 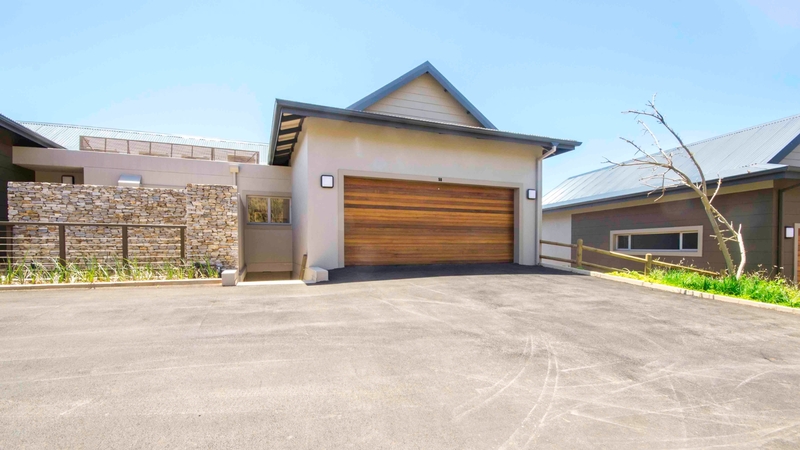 Just down the road from the magnificent Simbithi Club house you have all the amenities like the restaurant, bar, tennis courts, swimming pool and gym right on your doorstep with the other community centres, braai areas, putt-putt, walking and cycling trails just across the road in the eco estate.